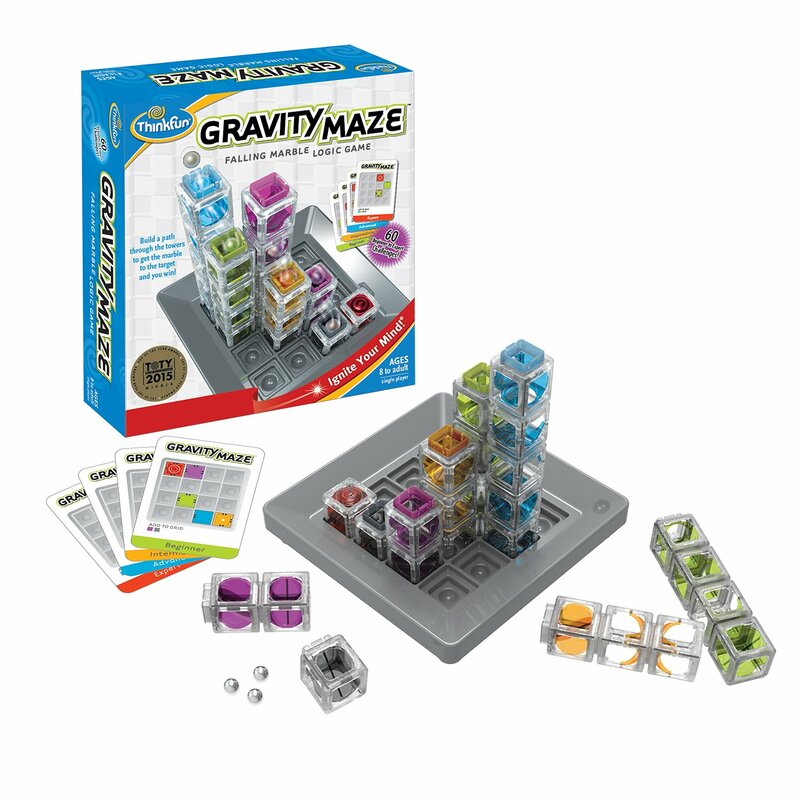 We love games that are as fun for kids as they are for parents! The towers inthis game can be arranged in a variety of structures but, for each challenge,you'll have to to build a path that will carry your marble to its target. Thisgame is just as fun for a single player as it is for small groups.